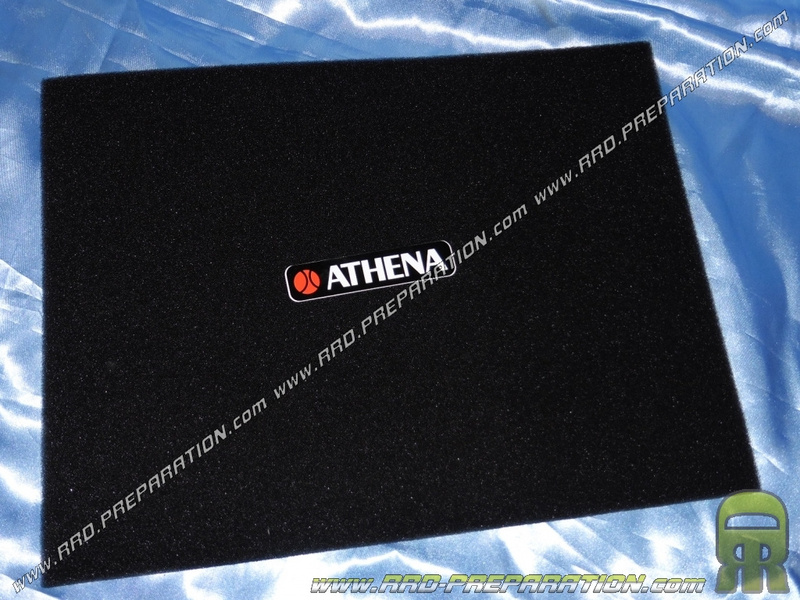 AIR FILTER foam board ATHENA RACING competition to cut, size 30 X 40cm / thickness 10 or 12mm uncompressed according to your choice. This foam can serve you for your original air boxes or personal mounting on your filters, air box ... Very high quality at a very low price, light oil for better filtration performance.